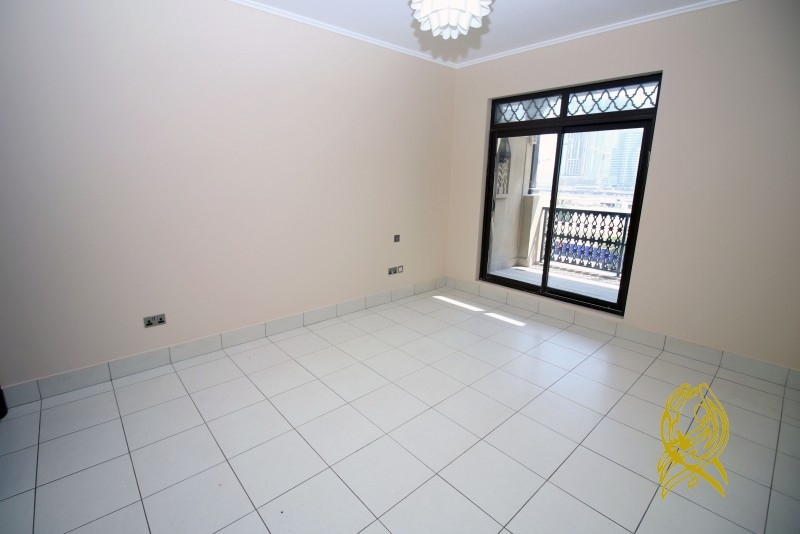 This stunning 1 bedroom apartment is set in Reehan 8 at Old Town walking distance to Downtown where the Burj Khalifa, Dubai Mall and Dubai Opera is located. Old Town is a development by EMAAR set next to Downtown. It consists of low rise residential developments featuring Arabic styled apartments. Reehan Tower encompasses 8 towers. Each apartment is finished with the best quality and fittings providing the utmost comfort to its residents. The old town can be easily accessed by major roads where residents can be directly linked to the other prestigious communities of Dubai that offers leisure and entertainment destinations. Hi, I found your property with ref: BRJ-R-4396 on alburoojre.com. Please contact me. Thank you.